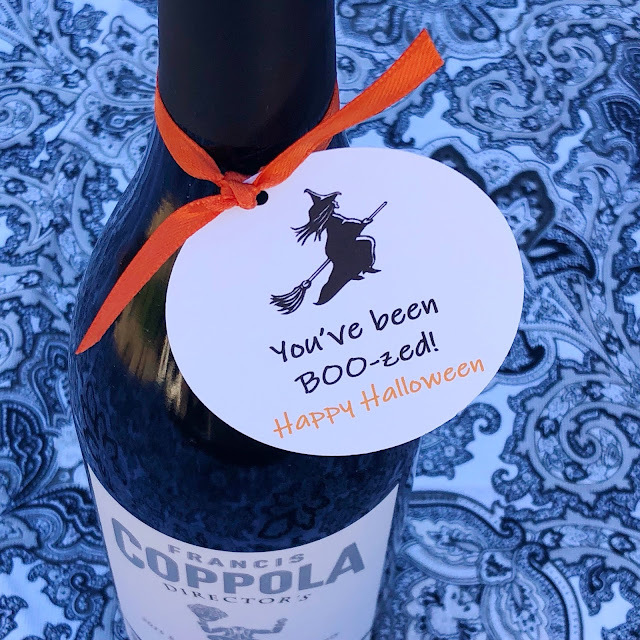 Why should kids have all of the Halloween fun? 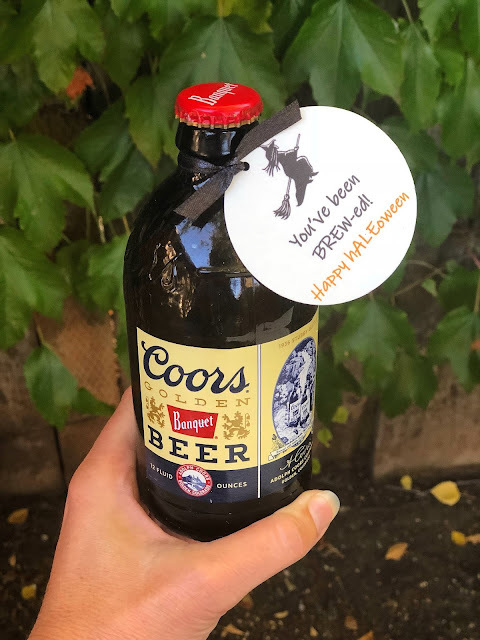 but don't forget about those who may enjoy some BREWs! 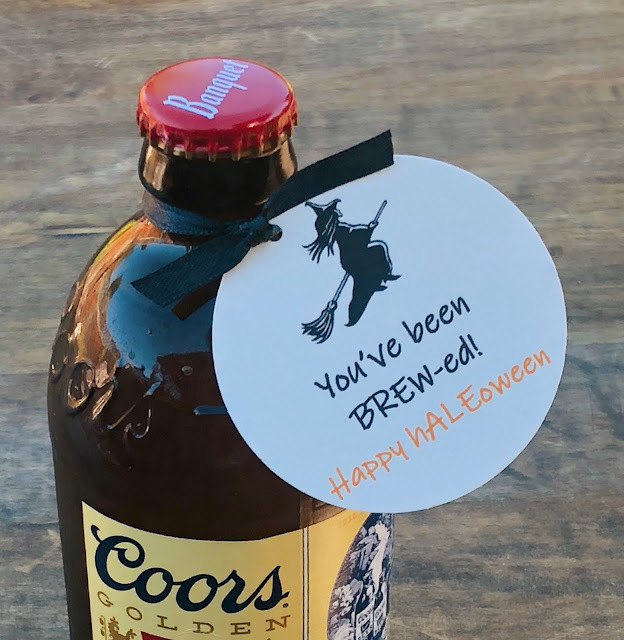 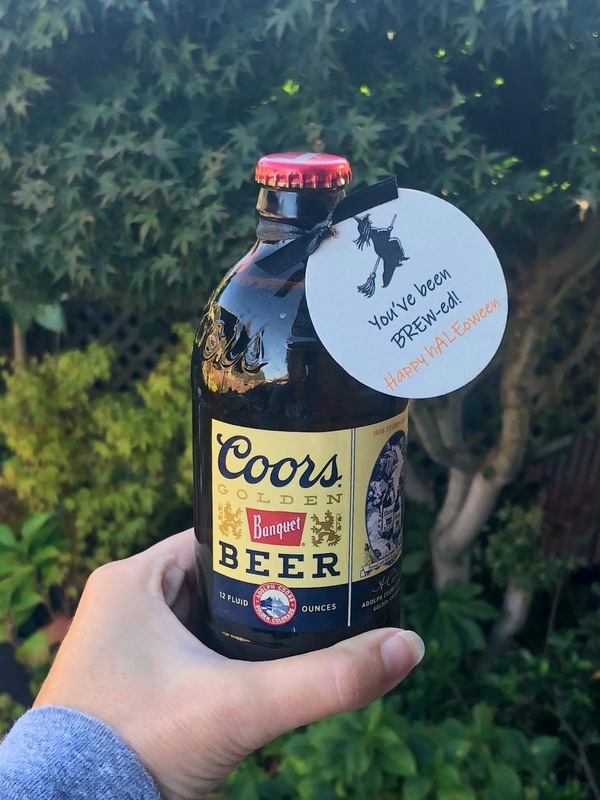 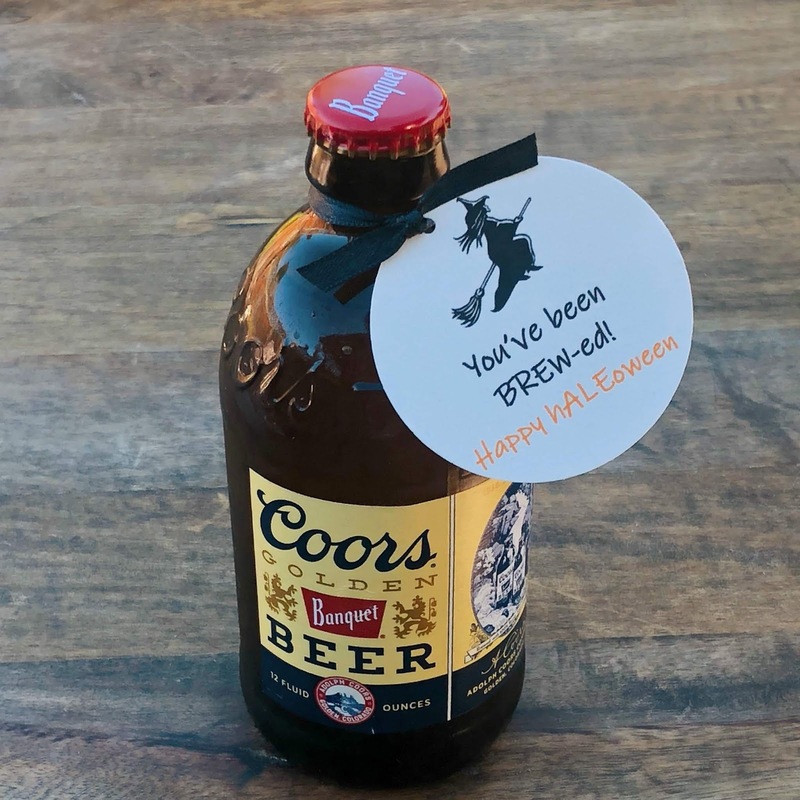 A delivery of ice cold Witches' "Brews"
will ensure a very Happy h-ALE-oween! there's a tag for that too.